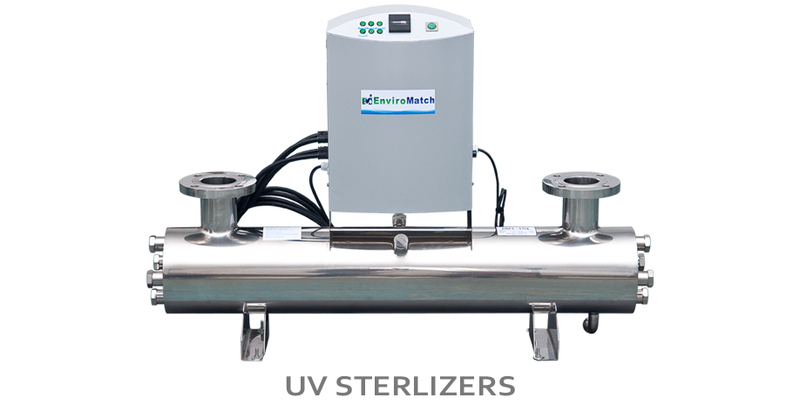 Ozonation Systems virtually eliminate microbiological contaminants without using potentially hazardous chemicals. Bacteria, viruses and other microbiological organisms are destroyed safely inside a factory tested stainless steel cell. Ozone is the most powerful oxidizer commercially available, up to 1.5 times stronger and many times faster acting than chlorine, and is unmatched as a disinfectant. 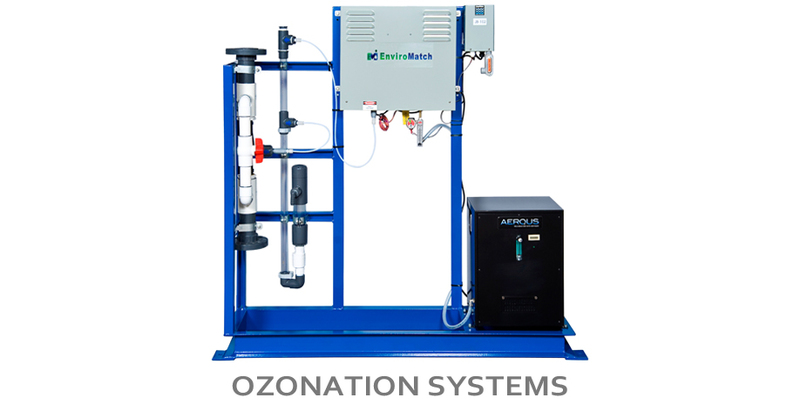 Unlike traditional sanitizers, ozone is produced on-site with equipment that can easily be sized to meet any requirement. Ozone-enriched-water (OEW) not only sanitizes surfaces on contact but is completely safe. Ozone also leaves no harmful residue in water to harm the environment.